Prince William reportedly made his mother Princess Diana a life-long promise just one year before she died in a fatal car crash in Paris. Prince William vowed to give his mother back her title of Her Royal Highness following her messy divorce from Prince Charles, according to a new book. Paul Burrell, who was the butler and longtime confident of the Princess of Wales, has revealed in his autobiography that Prince William made the vow at just 14 years-old after Diana was stripped of her royal title. According to the book, A Royal Duty, the Queen was happy for Diana to keep her HRH following her divorce from Charles in 1996, however he wanted it removed. This meant that Diana had to curtsey to her sons and be further separated from the royal family. The book claims that Prince William - who was studying at Eton College at the time - told her her: "Don't worry Mummy, I will give it back to you one day when I am king." 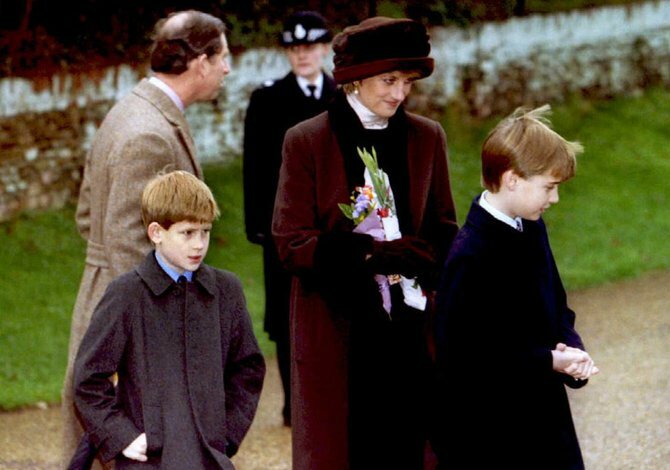 However, Princess Diana died a year later in Paris, meaning William never got to fulfil his promise.